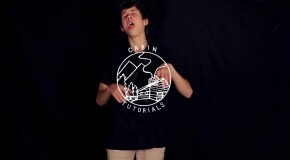 New tutorial from our friends over at Caribou Lodge featuring World Champ Jensen Kimmitt! The “Flying Coat Hanger”! 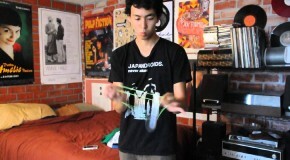 JT of One Drop Yo-Yos﻿ is throwing down some great tricks with the FORMAT:C! Acid Rain! Joe Wilson throws down some great tricks with a YoYoFactory﻿ Shutter in this great new video – The Field! 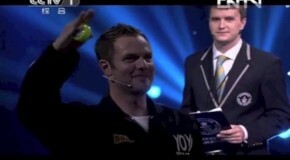 John Higby Breaks World Record in China! 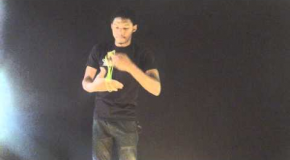 General-Yo Prestige – Amazing Video! 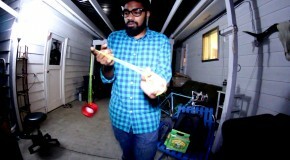 Epic work James Reed and General-Yo on the new PRESTIGE and this incredible video! WOW!!! Prestige officially releases October 12th. 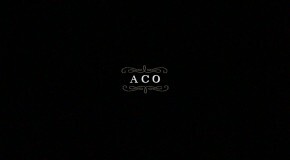 As always General-Yo is a limited release and will be competitive to grab one! 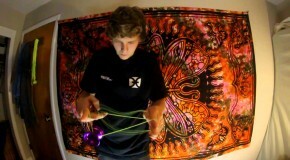 New video showcasing C3’s new Speedaholic – high performance plastic yo-yo at an amazing price! Great video here starring the Werrd Alliance’s newest addition to the team Ky Zizan using their unreleased and upcoming model the Fruiture! 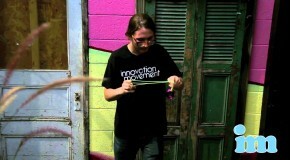 Edited by Isaac Sams of Innovation Movement! 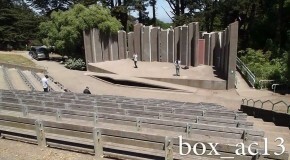 Some sick tricks from Clint Armstrong and Ibrahim Rahman! Clint throwing his signature MVP2! Excellent new video by Ryan Gee. 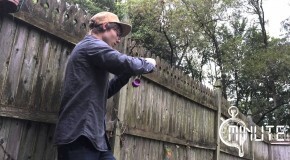 Some really creative yo-yoing here! And the results are in! 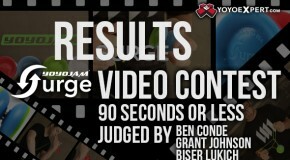 Special thanks to YoYoJam for helping sponsor this amazing contest with us here at YoYoExpert! And to our AMAZING Team YoYoJam Celebrity Judges! Biser, Grant Johnson, and Ben Conde! CRW VID TWO | Harold, Tyler, and Boyd!